To support and enhance ORHS and the El Dorado Hills Community by promoting interscholastic, academic and cultural programs as well as capital improvements that promote continual learning. Please consider donating your time or financial support in helping us achieve excellence in the classrooms at Oak Ridge! Our focus is supporting excellence by funding projects and programs that enhance the education opportunities and environment of ORHS and the El Dorado Hills community. 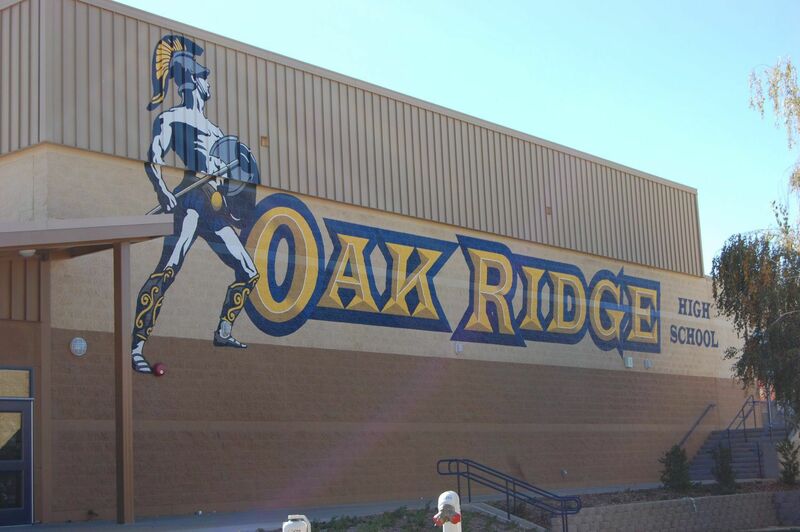 Over $2 milion in total spending to support excellence at Oak Ridge for our students in the last 20 years!